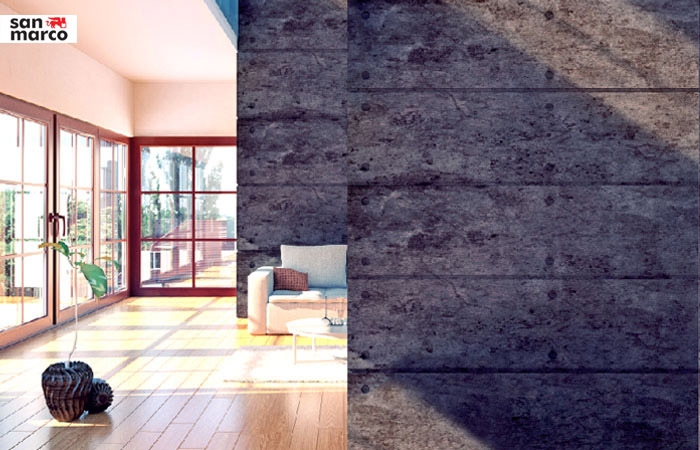 The Consumer Division of Al Fajer Trading L.L.C becomes one of the distinct names in the field of Consumer as serving UAE in Quality. 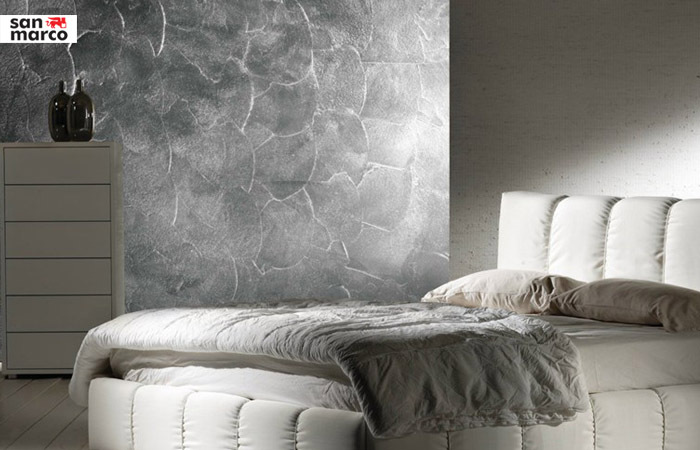 We represent some of the world classy brands namely San Marco. 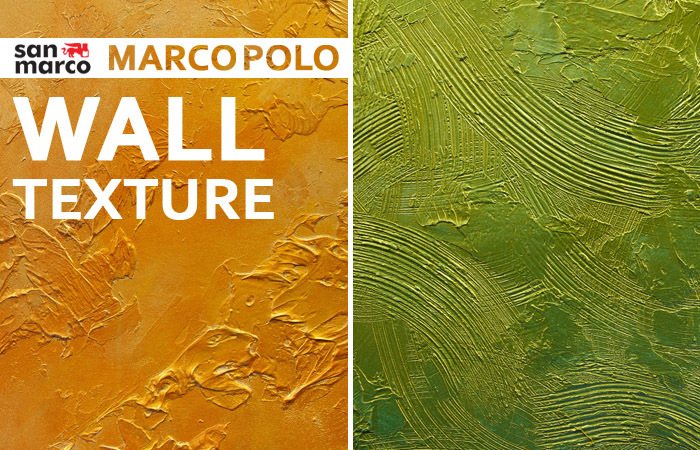 Decorative Paints from Italy, L.G. 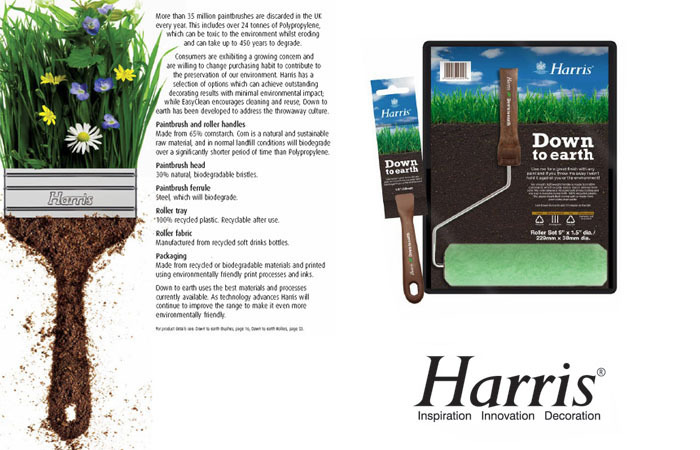 Harris & CO. LTD UK, Tough Built (USA) & Tactix (China) and Fiskars gardening tools from Finland & Fitó Seeds from Spain, Smartools and Sonaki water technology from Korea. 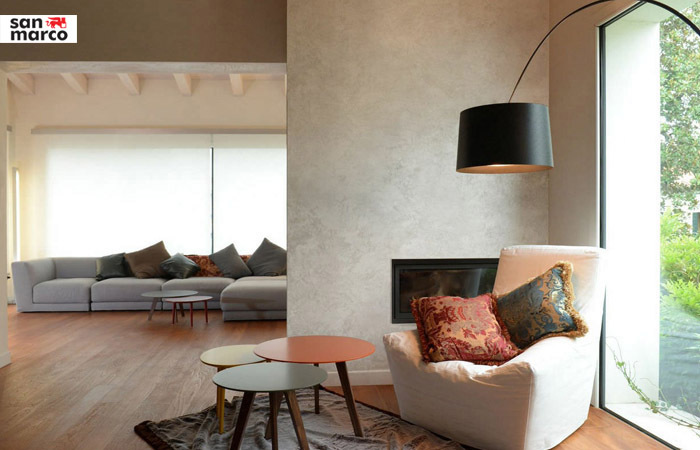 Our products can be the best solution to decorate luxury hotel suites, commercial centers, old stylish villas, elegant boutiques. 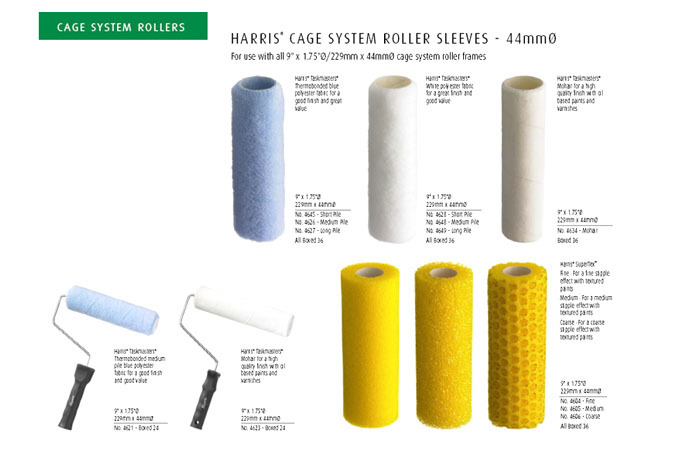 HARRIS, in the field of decorating products as Paint Brushes, Paint Rollers, Scrappers & Decorating tools since 1928. 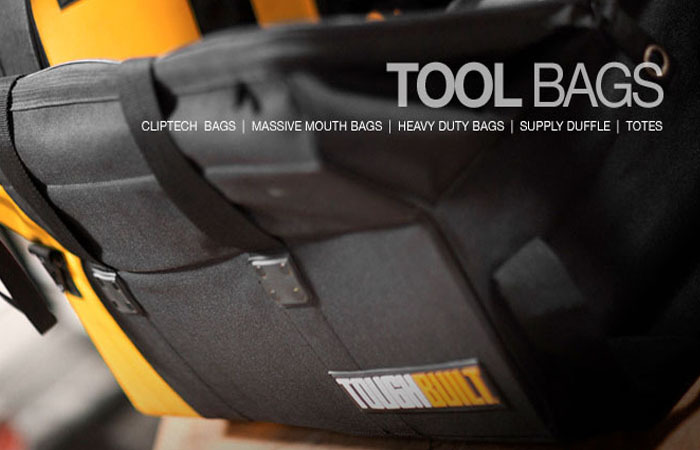 TOUGH BUILT is specially designed tool bags, tool set, pouches to meet the daily demands of field work. 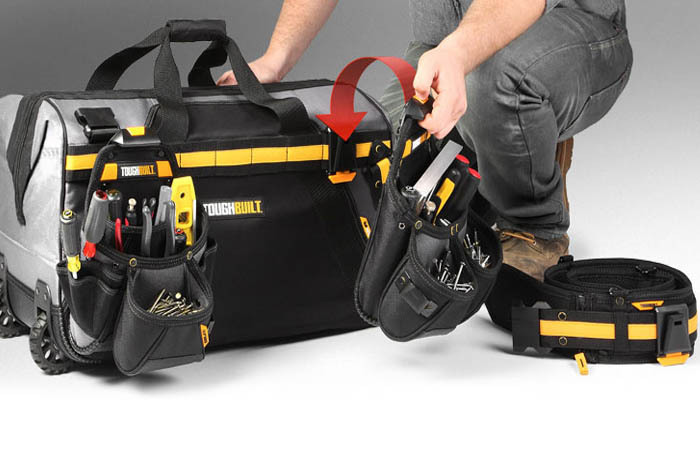 Having a range of products including tool bags, hand tools, saw horse & pouches which is very easy to use & affordable. 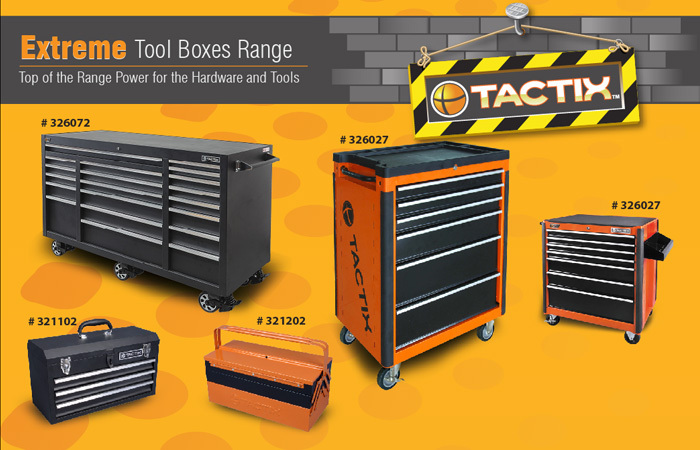 TACTIX which is under Meridian International leading organizations serving the tools & hardware market. 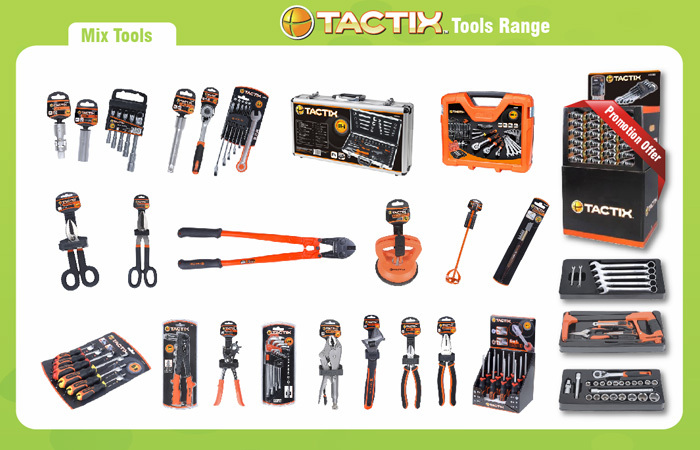 Having a huge range of products like tools for fastening, Automotive, Measuring, Cementing & Painting, Electrician etc. 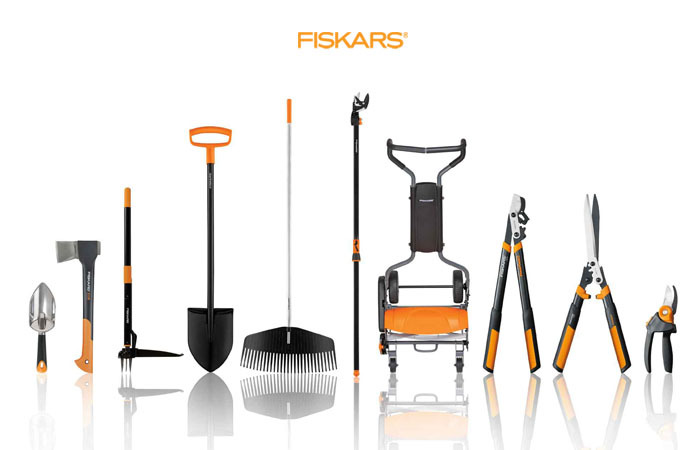 Fiskars has been a part of the evolution of tools since 1649. 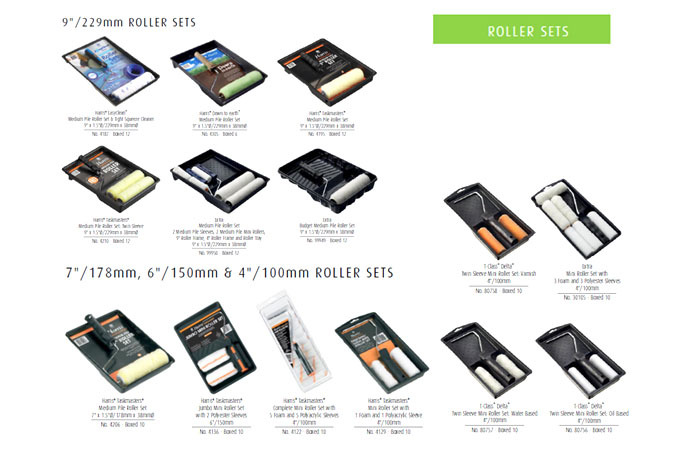 Fiskars scissors have cut millions of meters of fabrics. 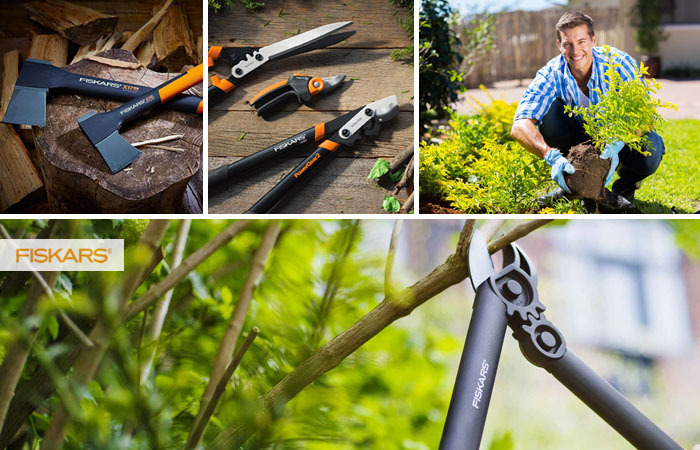 Fiskars Axes have worked millions of trunks. Fiskars Knives cut millions of slices of bread. 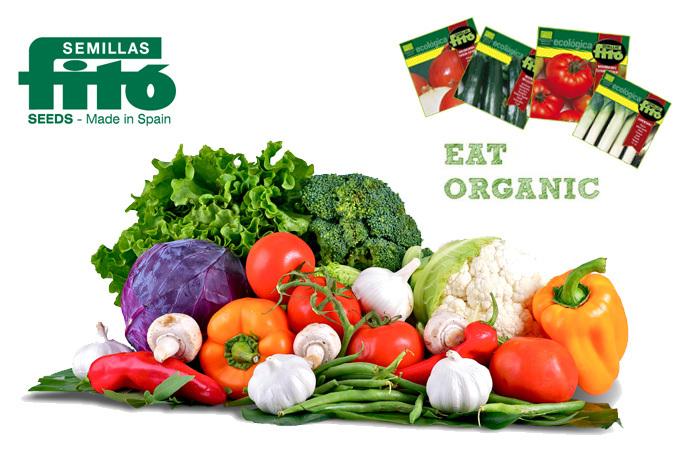 Fitó Seeds, the SEMILLAS FITO is a multinational seed company established in 1880, with a clear landmark in the Mediterranean basin, Middle East and Latin America. It is organized in four divisions: Vegetables, Field Crops. 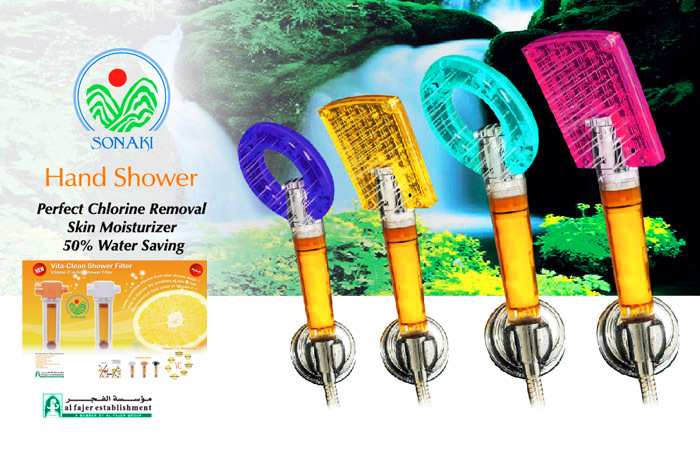 Sonaki vitamin C Showers Filter is formulated with and made of 100 % natural and food grade Vitamin C, making it the best and safest way to remove chlorine from the tap water. 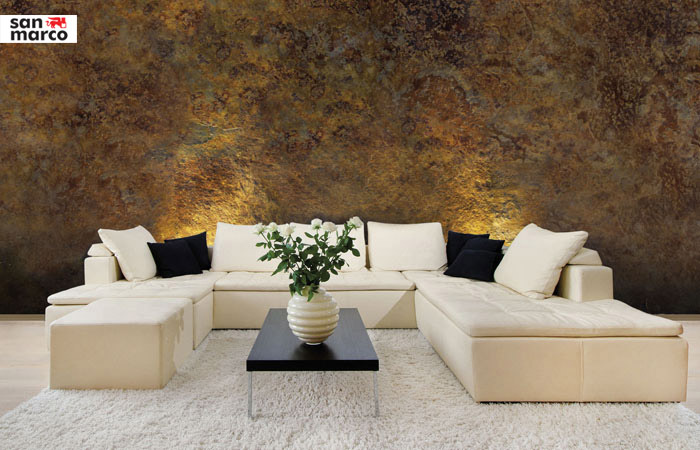 Vitamin C works as an anti-oxidant on the skin and makes hair shinier and softer.